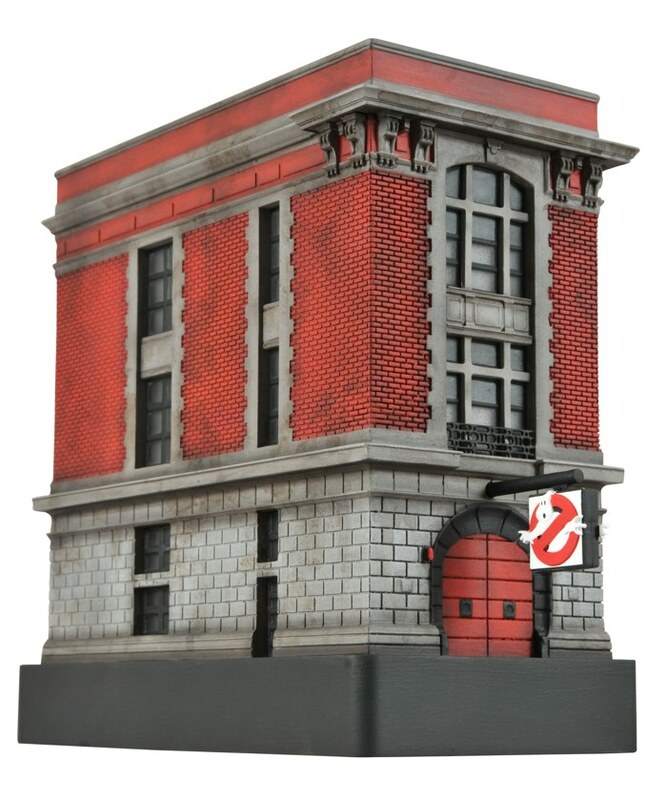 The light-up Ghostbusters statue line continues with the famous Ghostbusters firehouse! Lit from within like someone just shut down the containment grid, this 7-inch mini-statue is the perfect accessory for any Ghostbusters fan’s desk, and has been deemed safe for indoor use by the Evironmental Protection Agency. Faithfully re-creating the iconic landmark, it stands atop a Ghostbusters logo-adorned base, and runs on two AAA batteries (included). 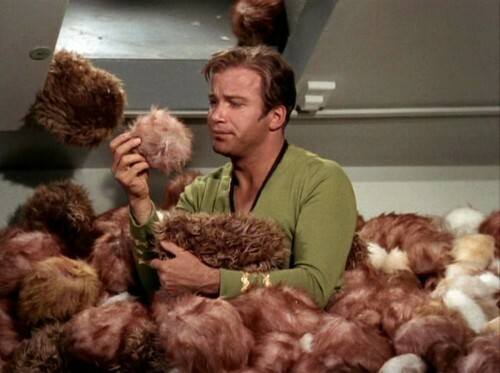 But it’s limited to only 1,984 pieces, so pre-order today at your local comic shop!